Making his local stage debut in this month’s Gruesome Playground Injuries – Pangdemonium!’s third production (this one also by a Pulitzer finalist, Rajiv Joseph) – the California-born Wong is one of two actors in the show, which follows his character Doug’s love affair with Kayleen (played by Seong Hui Xuan) from age eight to 37. Here, Gwen Pew learns a bit more about the handsome actor. 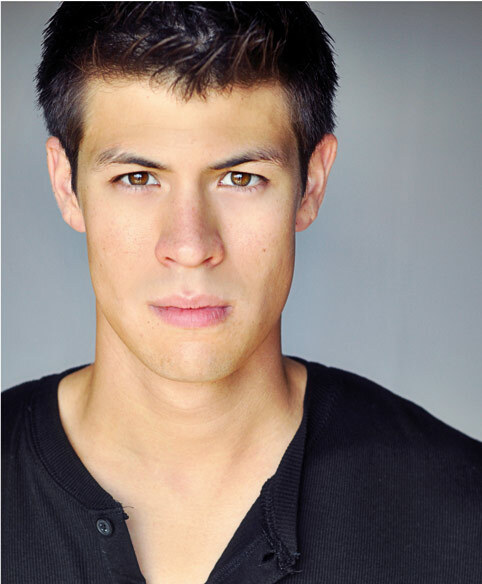 Alan Wong plays the clumsy, accident-prone Doug in Gruesome Playground Injuries. Image courtesy of Pangdemonium! Productions. He’s looking to act more, but his current day job is being a VJ on MTV Asia, which he started in March after moving here: ‘As of now, my focus is onGruesome and hosting The MTV Show,’ he says.